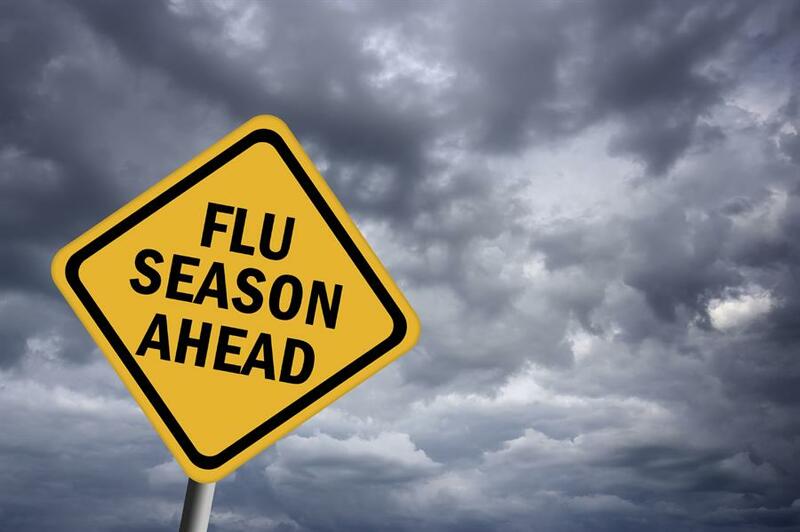 An article1 recently published in the New England Journal Of Medicine brings about potentially troubling news for this year’s flu season (2017-2018). Countries in the Southern Hemisphere complete their flu season prior to countries in the Northern Hemisphere. 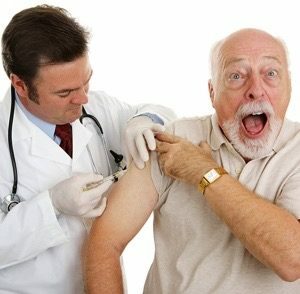 Statistics from the Southern Hemisphere can be used as a predictor for flu shot effectiveness in the Northern Hemisphere. This article looks at reports out of Australia in regards to laboratory confirmed cases of influenza as well as flu-related deaths and the effectiveness of this year’s flu vaccine. Record-high numbers of cases and outbreaks of influenza were reported as well as higher than average hospitalizations and deaths. According to the Australian Government Department of Health, the flu vaccine failed miserably with an effective rate of only 10 percent. Not good news for countries in the Northern Hemisphere if this prediction is accurate. The Centers for Disease Control published statistics last year reporting between 2005 and 2015 the flu vaccine was less than 50 percent effective more than half of the time. Given these statistics, you may be questioning if relying on the flu vaccine to prevent flu-related illness will significantly provide the armor you need to make it successfully sans-flu throughout the season. Let’s take a look at some other strategies that may bolster up your immune system to reduce the risk of becoming a statistic. In the state of Iowa, medical doctors treated 93,590 patients, with 6,116 deaths – a loss of one patient out of every 15. In the same state, excluding Davenport, 4,735 patients were treated by chiropractors with a loss of only 6 cases – a loss of one patient out of every 789. National figures show that 1,142 chiropractors treated 46,394 patients for influenza during 1918, with a loss of 54 patients – one out of every 886. 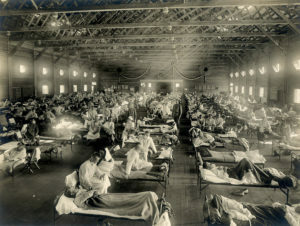 Reports show that in New York City, during the influenza epidemic of 1918, out of every 10,000 cases medically treated, 950 died; and in every 10,000 pneumonia cases medically treated 6,400 died. These figures are exact, for in that city these are reportable diseases. 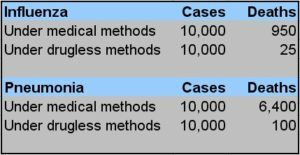 In the same epidemic, under drugless methods, only 25 patients died of influenza out of every 10,000 cases; and only 100 patients died of pneumonia out of every 10,000 cases. In the same epidemic, reports show that chiropractors in Oklahoma treated 3,490 cases of influenza with only 7 deaths. But the best part of this is, in Oklahoma there is a clear record showing that chiropractors were called in 233 cases where medical doctors had cared for the patients, and finally gave them up as lost. The chiropractors saved all these lost cases but 25. Numerous studies have shown the beneficial effects of chiropractic adjustments on the immune system. How does this work? Chiropractic adjustments tend to reduce the sympathetic (fight or flight) nervous system tone while increasing the parasympathetic (rest and digest) nervous system tone which in turn enhances your immune system as well as enhancing overall healing and regeneration in the body. 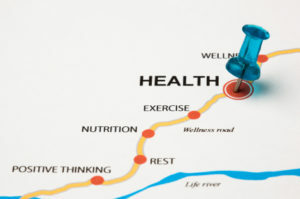 In addition to chiropractic adjustments, some lifestyle adjustments are necessary to bolster your immune system. Getting adequate sleep is a must to keep your immune system at its prime. Most sleep experts recommend getting 7-9 hours of good-quality sleep every evening. Robbing the sandman is a sure-fire way to zap your immune system. Plenty of fresh vegetables and fruits provide a plethora of nutrients and antioxidants that help supply the immune system with the fuel it needs. Healthy choices of protein provide the building blocks necessary for the immune system to function well. Consider free-range, grass-fed sources of meat and eggs as well as low-temperature processed whey protein. Fermented foods such as sauerkraut, kimchi, yogurt, kombucha and kefir are great supplies of the probiotics needed for a strong immune system. Be careful not to use fermented foods that have been processed or pasteurized as this destroys the beneficial bacteria. Adequate clean, filtered water helps the body to eliminate waste that can interfere with immune system function. As a rule of thumb, you can take your body weight and divide it in half to determine how many ounces of water at minimum you should be consuming everyday. Regular, moderate exercise has been proven to help keep your immune system primed. Stress-coping strategies and techniques are very helpful at keeping life’s everyday stresses from weighing down your immune system. Some considerations include prayer, meditation or simply getting out for a walk in nature. Restricting sugar intake to 25-50 grams/day from all foods and beverages helps to keep this white trash from wrecking your immune system.